I am sharing with you today some of my Disney World Photography Tips. I don’t claim to be an expert, but taking photos at Disney is one of my favorite things about traveling there. Capturing details are sometimes missed in the hustle of getting around the parks. Walt Disney World has a lot to offer when it comes to detail. If you’re ever wondering What to Do Solo at Walt Disney World, capturing photos is number one on my list. If you do get a chance to see Walt Disney World solo, take the time to capture the details of the parks. Being on your own, you don’t have to worry about the schedules of others. You can really take your own pace and time to set up great shots. This is one of my favorite Disney World photography tips because it really gives you time to capture the details. Look at the “little” things that often get overlooked. The flowers, the lighting. There is so much to be enjoyed. These have been some of my favorite photographs at Disney. Handling a tripod in the park can be tricky. Especially with Disney’s rule of “if it cannot fit in a standard backpack, it isn’t coming into the park”. Use things around you to help steady your shot. Trashcans, benches, tables. There are plenty of objects around that can be used as a “tripod”. Florida can inhibit some very harsh lighting with the sun. Make sure you’re using “golden hours” for the best lighting. This is usually right after sunrise and right before sunset. If you’re shooting with the sun overhead, make sure you have the sun behind you. Rotate around your subject to find what lighting works best. You’ll find that “sweet spot”. Another recommendation I have is to purchase a grey card to better measure white balance. You can find an inexpensive grey card easily on Amazon. This one I use below can easily be folded up for travel. It folds to maybe the size of a small coin purse. Perfect for taking with you into the parks. Bring extra batteries for your camera. You’re going to need them. If you cannot supply an extra battery pack for your camera, ensure you’re charging it every night of your stay to get the best life possible out of it. You will also want to carry a few memory cards. 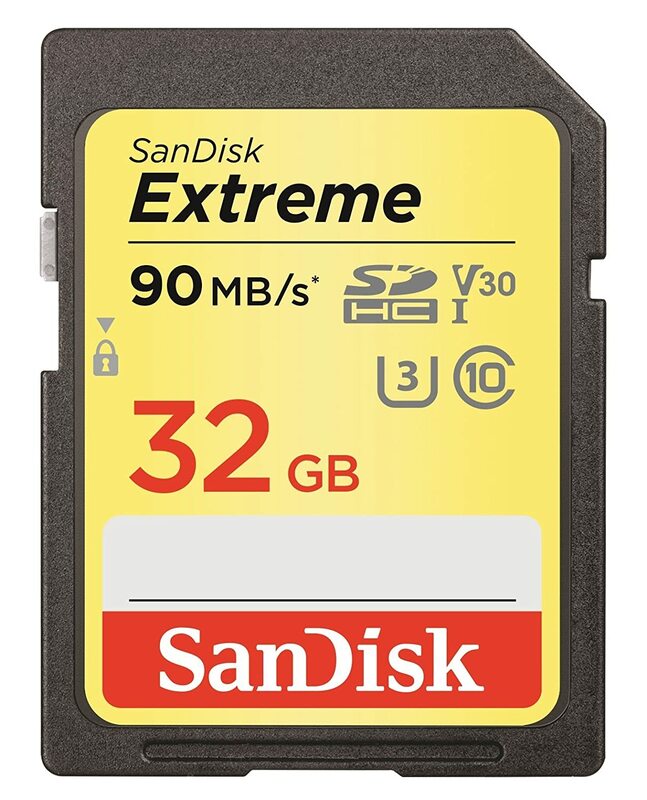 Preferably you should purchase a 32GB SanDisk for decent speed and quality. You will also be taking a lot of photos. 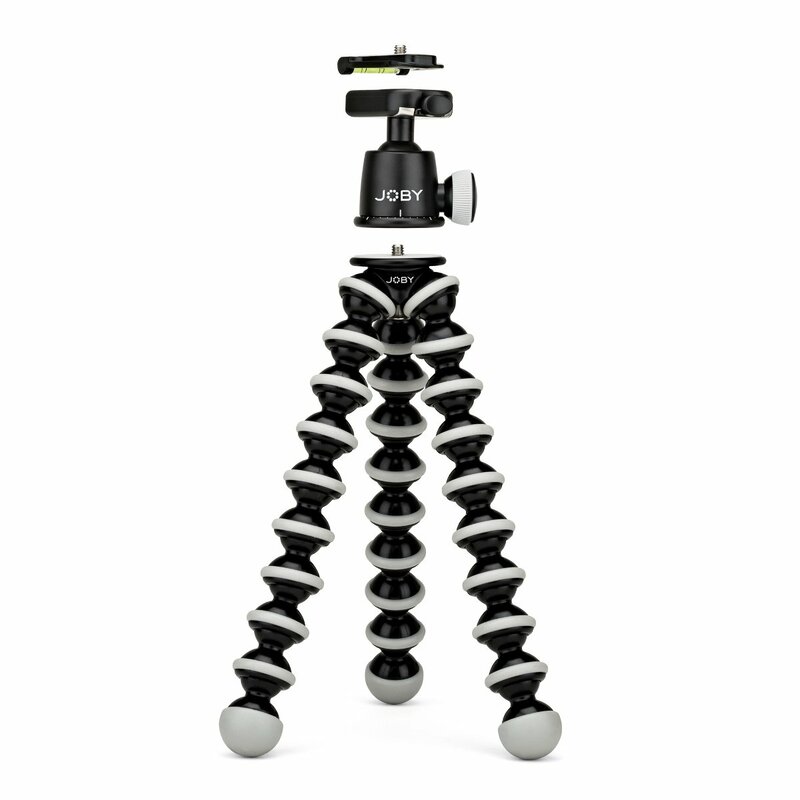 If you need a tripod to better steady your camera on stationary objects, consider the Gorillapod. Most can hold a good amount of weight for GoPros up to DSLR cameras. While they aren’t as tall as a regular tripod, they can be adjusted easily to different sizes for tabletop use. Wondering what camera to buy or bring on your trip? 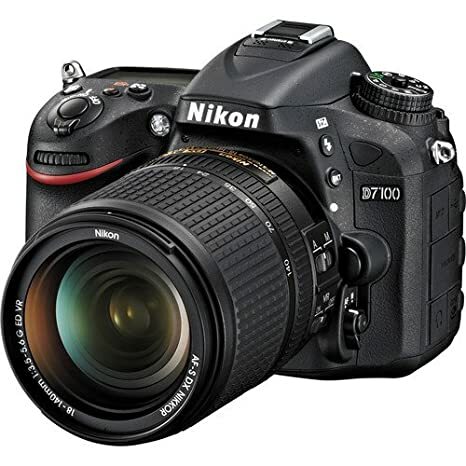 If you’re curious about purchasing a new DSLR camera, I recommend the Nikon D7100. I currently shoot with a Nikon D7000 but would prefer the Nikon D7100 for the 24.1 MP sensor. I have shot with both Cannon and Nikon in my life. I always find my way back to Nikon for the preferred color quality. Nikon is also a little easier to handle in controls. Plus, I’ve traveled with my both my Nikon D90 and Nikon D7000 frequently. Both have held up well in different conditions. That reminds me. 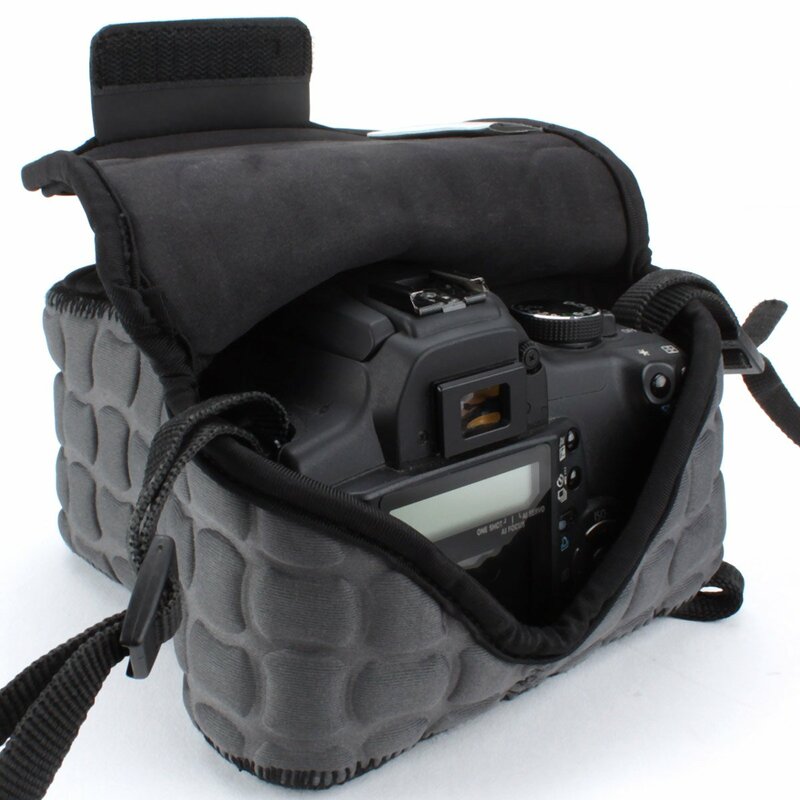 Make sure you pick up a good cover for your camera while traveling. 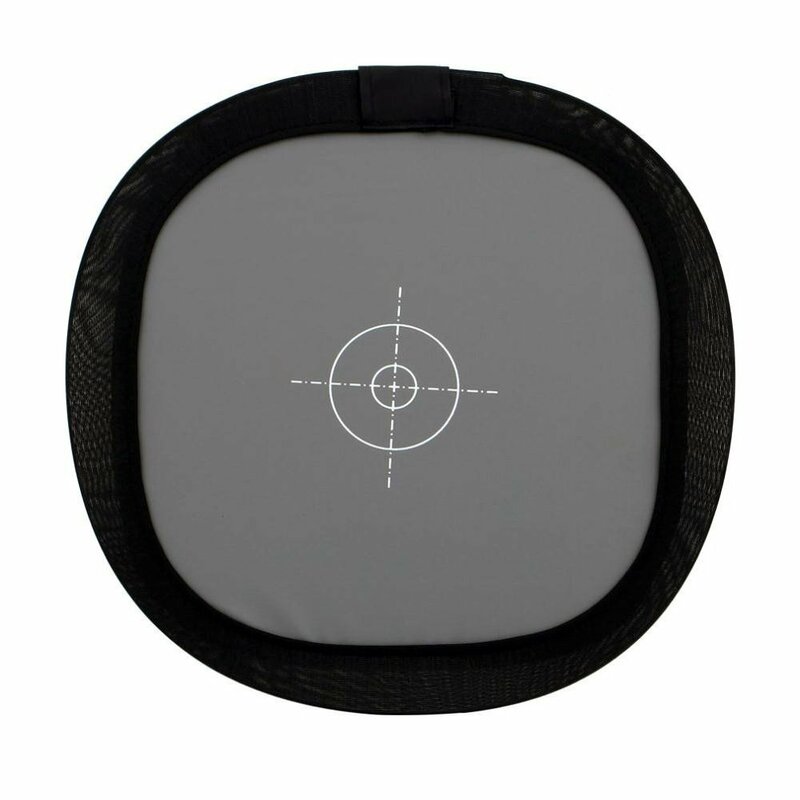 This one below is what I use to help with shock resistance in my carry-on and protection when not shooting outside. Turn off your flash. Be courteous and know that it won’t look good anyway. Use “aperture priority” setting (if you must), and increase your ISO for better lighting and capturing of motion. Understand that if you’re photos come out grainy from a higher ISO setting, you can use a “noise reduction” tool in your photo editor. “Luminance” is a favorite of many in Lightroom. Just remember that it can kill the quality of the character in the photo, so don’t overkill on it. Know your camera and your editing program. These are just a few Disney World Photography tips to help bring back some of the best photographs you can while at Disney. Most importantly, capture the moments. Get in the shot, have fun and make memories to look back on. You will cherish these the most when away from the magic.